- Apply as needed throughout the day. 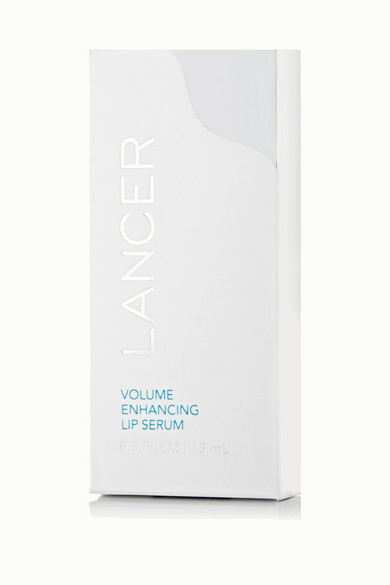 Plump your pout with Lancer's Volume Enhancing Lip Serum. 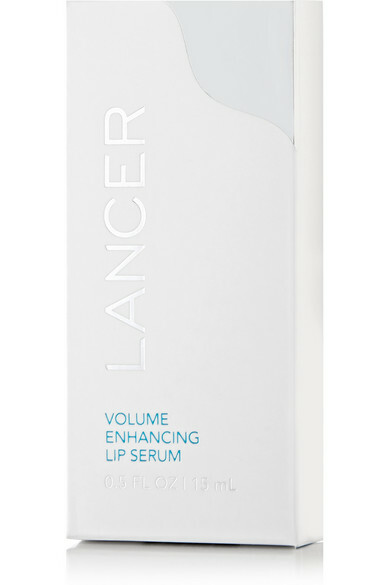 Meant to increase collagen production over time, this liquid formula also works to moisturize and protect lips. Use it as a firming, smoothing base before applying lipstick or gloss.